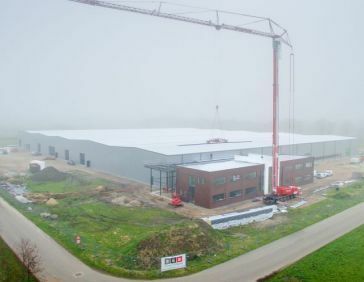 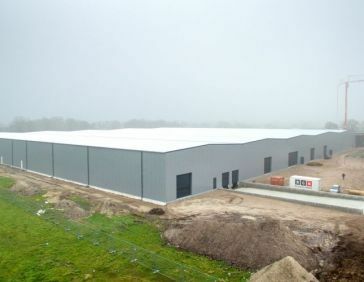 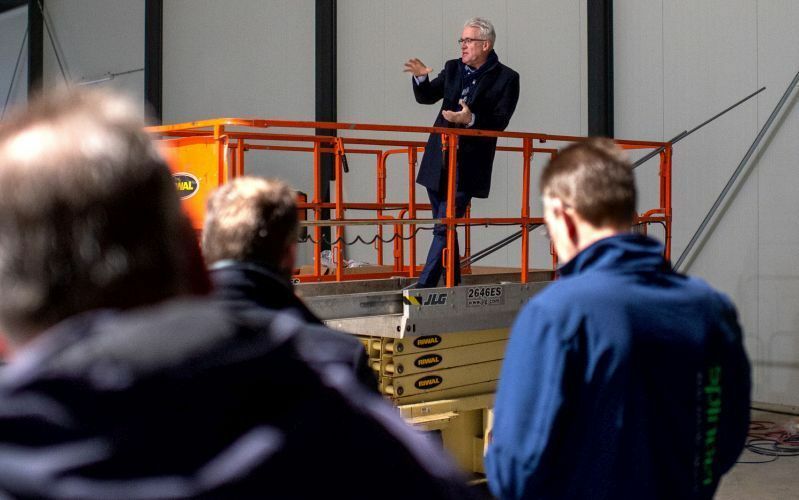 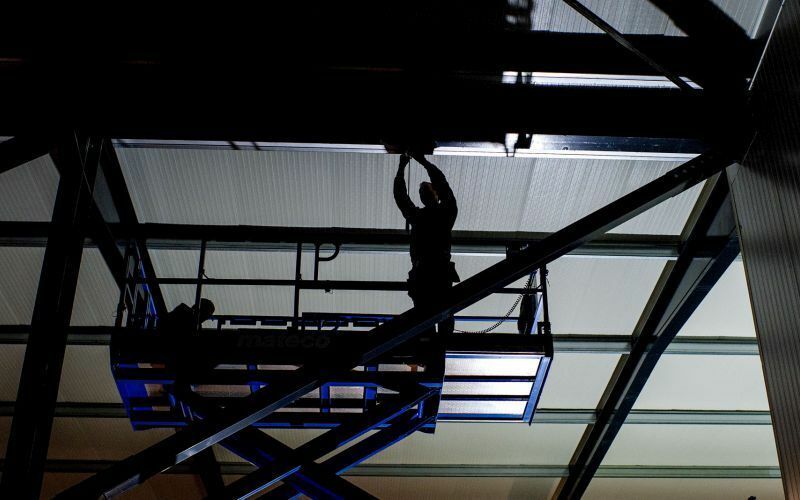 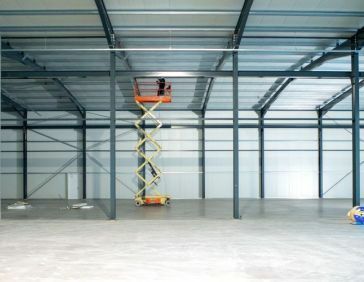 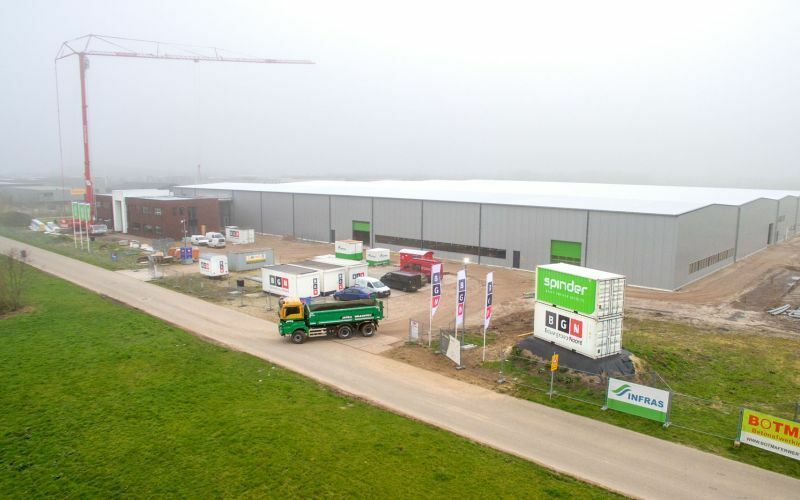 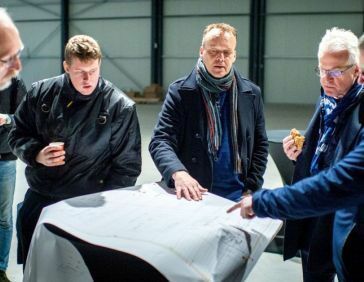 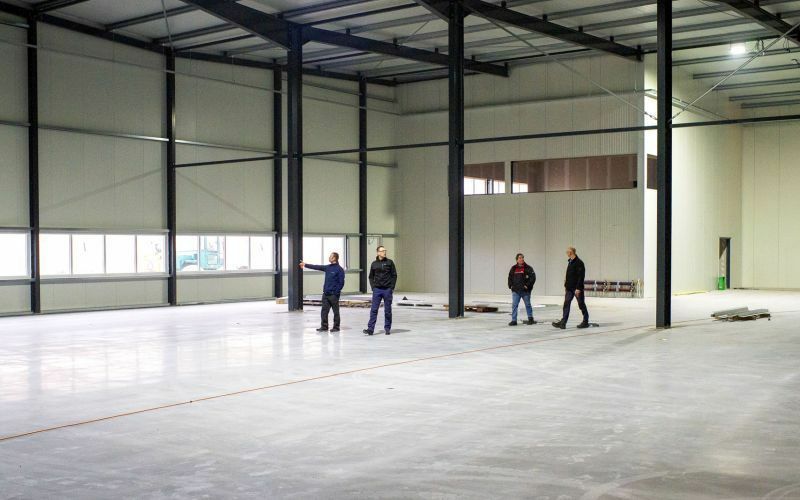 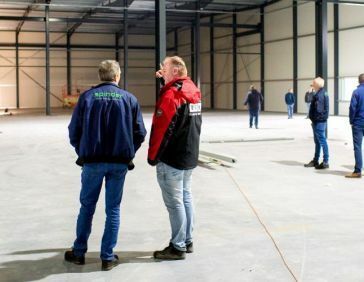 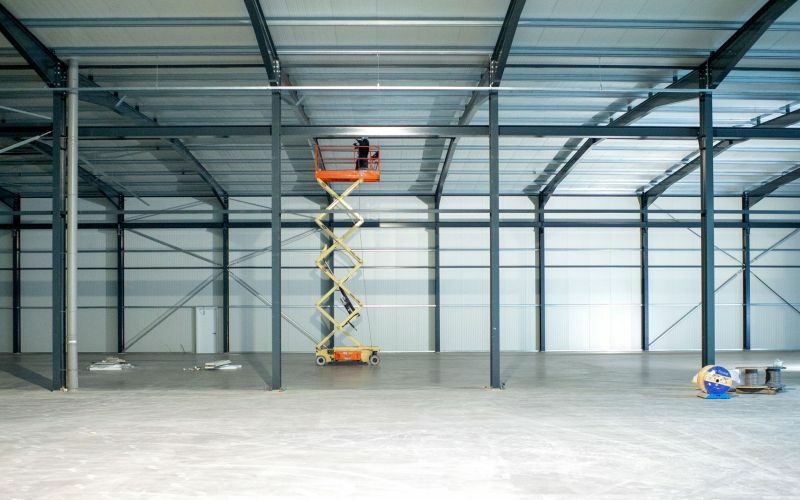 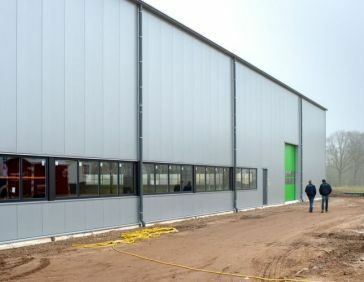 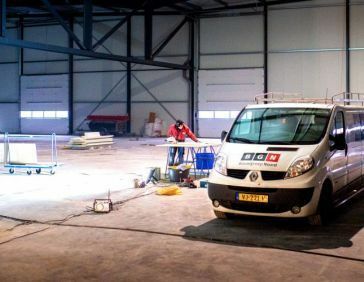 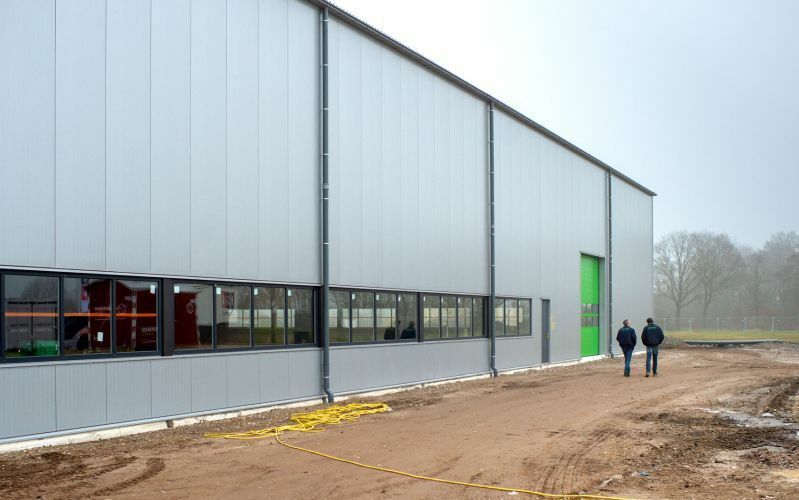 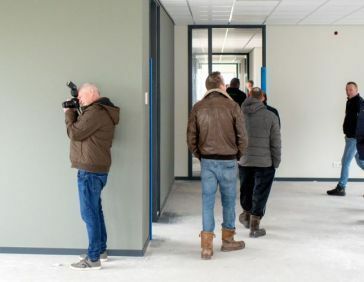 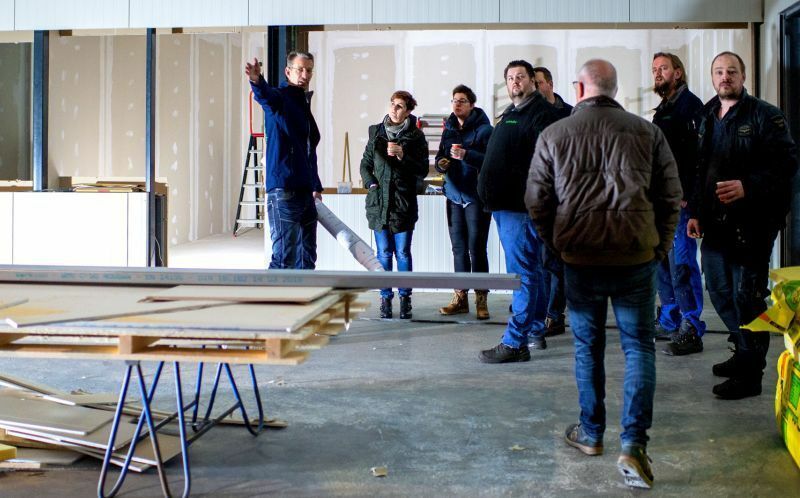 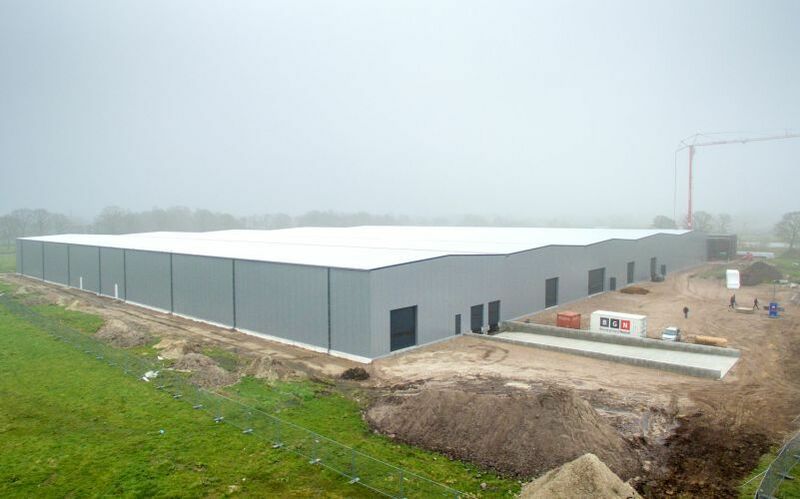 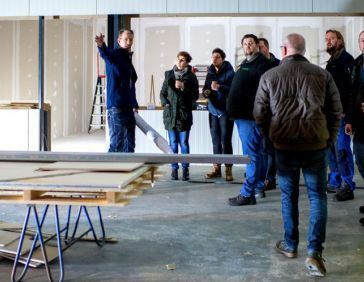 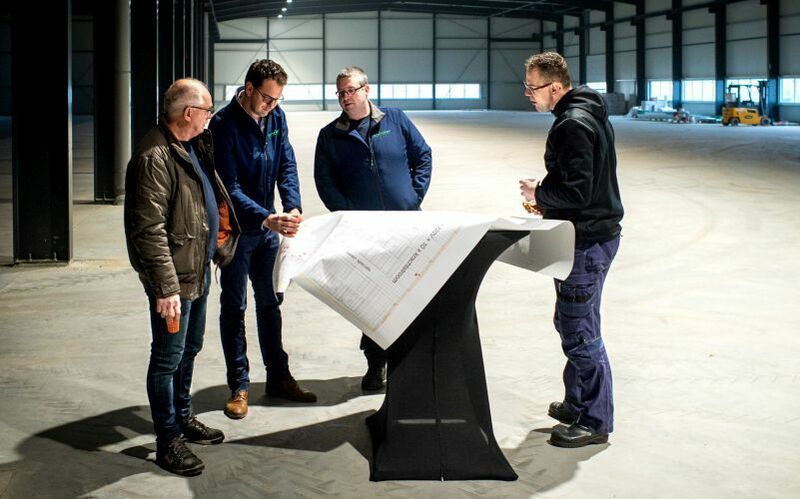 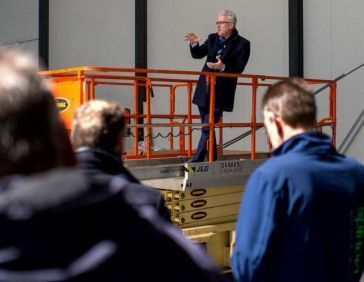 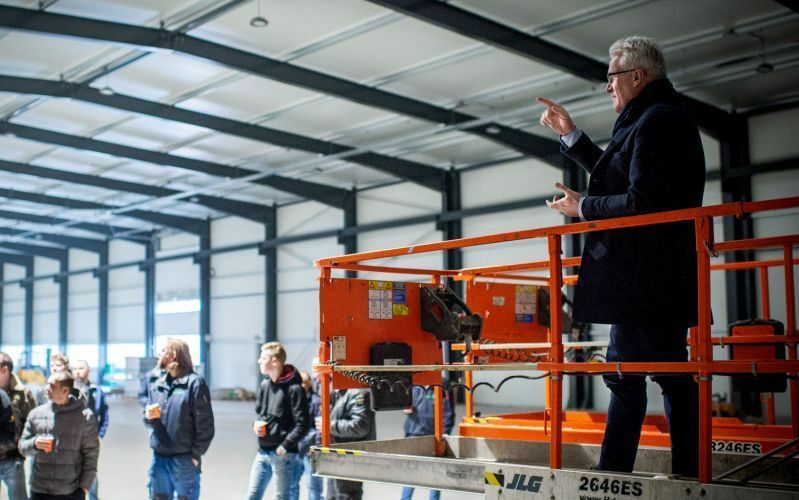 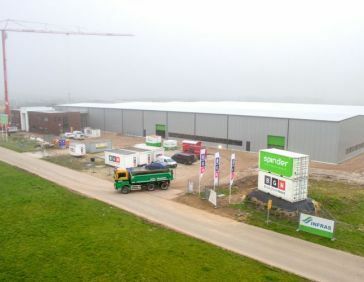 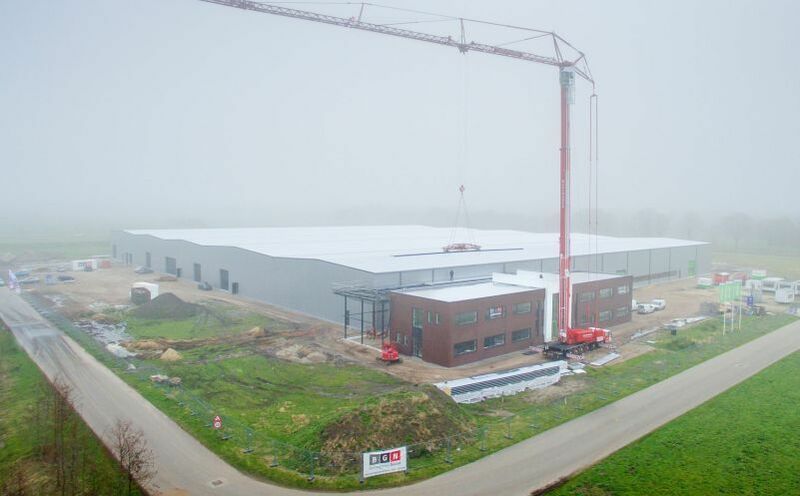 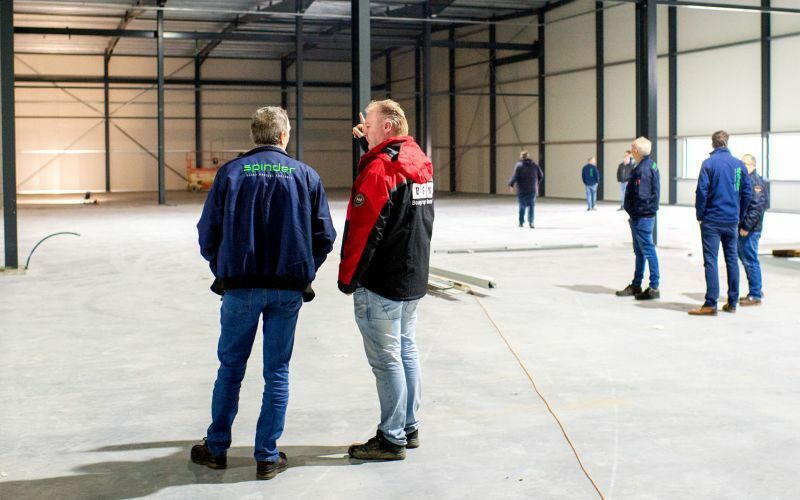 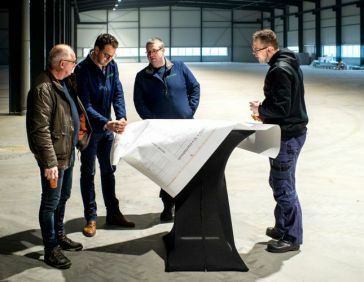 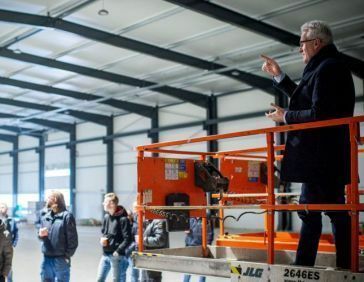 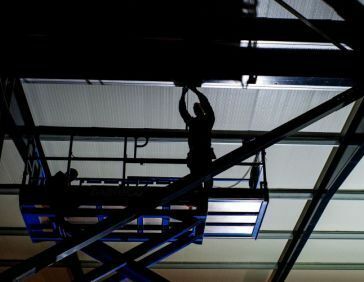 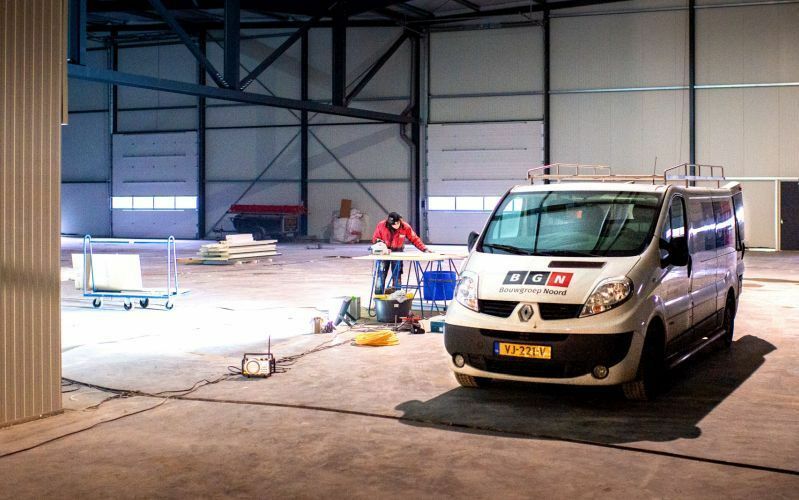 The Spinder team regularly visits the building site in Drachten. 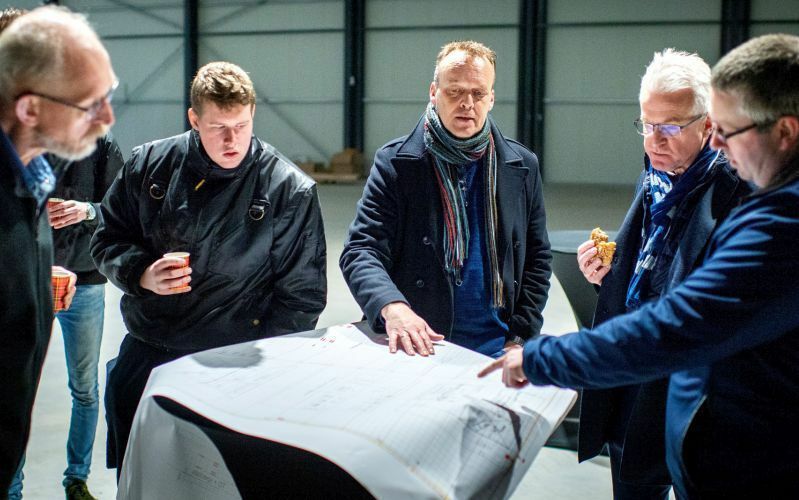 Last week we visited the building-to-be for the last time. 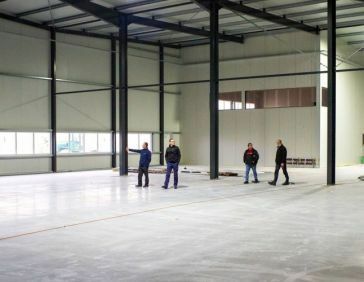 The next benchmark will be getting the key at the end of May: the start of moving in.